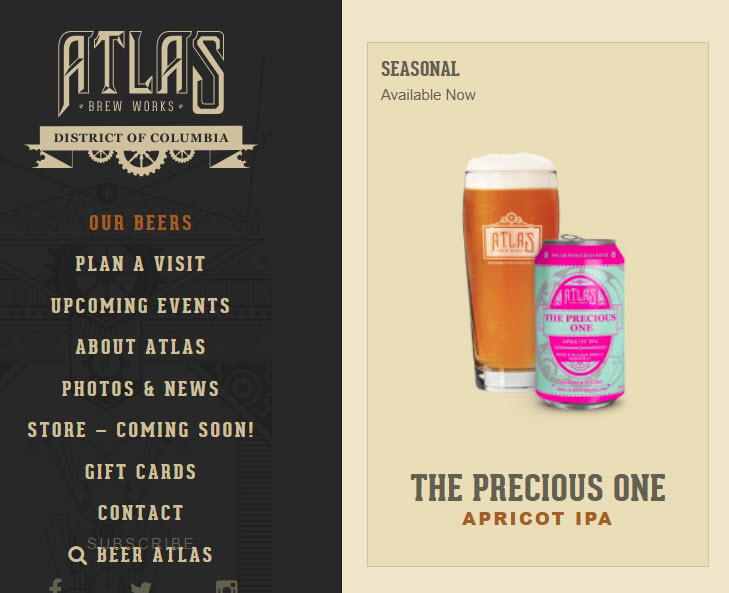 There are several pig-themed wine (and beer) labels this year. Maybe they are around every year, but we never quite noticed them until all the swine-induced hysteria. It so happens that the SWINE Festival is coming up next month, smack dab in the center of Iowa. 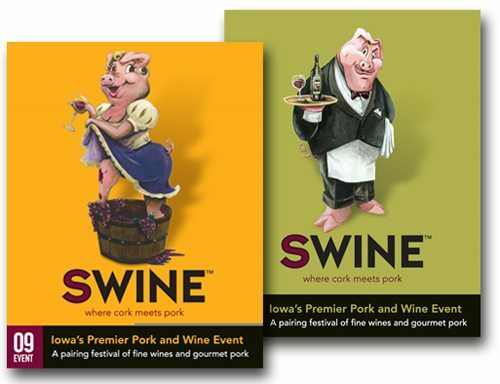 The label says SWINE is nothing less than “Iowa’s premier pork and wine event.” No word yet on whether the flu situation is hurting or not hurting this event. Both the orange label, and the green label, are Iowa rosé made by Madison County Winery of Saint Charles, Iowa.